Our friends at Weta Workshop have another fantastic piece launching for pre-order. 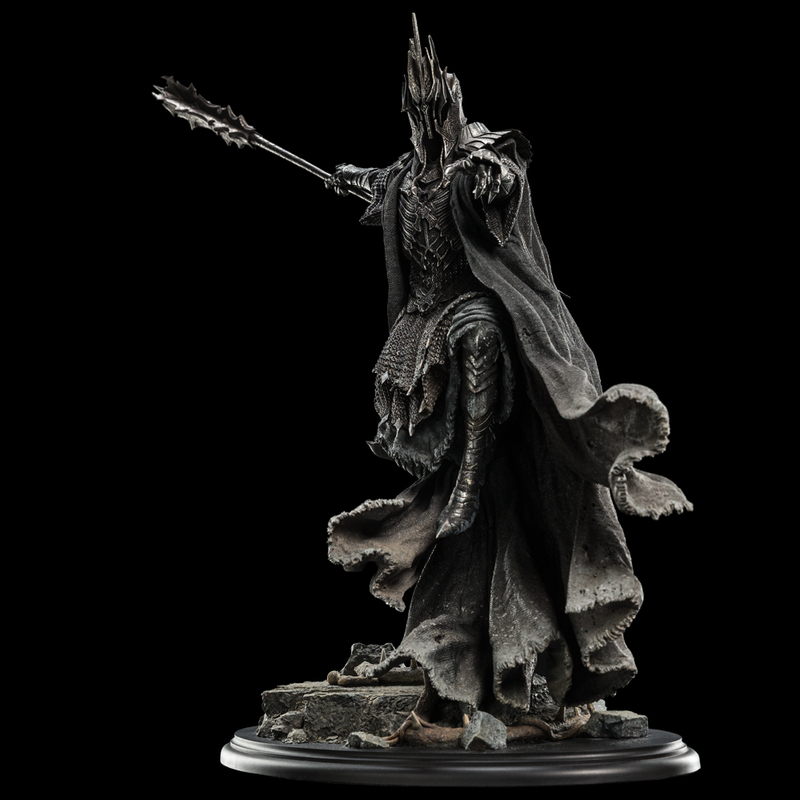 This new statue comes from The Hobbit Trilogy and covers the really cool Dol Guldur sequence. 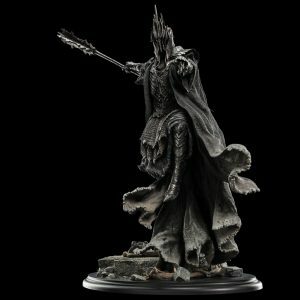 Fans have a chance to add another one of those awesome Ringwraith designs we saw during The Hobbit: The Battle of the Five Armies. The Ringwraith getting the full 1:6th treatment is the Ringwraith of Forod, which fans had a chance to add via the 1:30 scale line for the Dol Guldur sequence. This piece is limited to only 500 pieces worldwide and comes with a price tag of $499. Fans can use the new payment plan system to make it easier so you don’t miss this limited edition collectible.